This year’s Ring of Gullion Lúnasa Festival will host a variety of excellent arts and cultural events, appealing to both young and old from Friday 3 August to Sunday 26 August 2018. 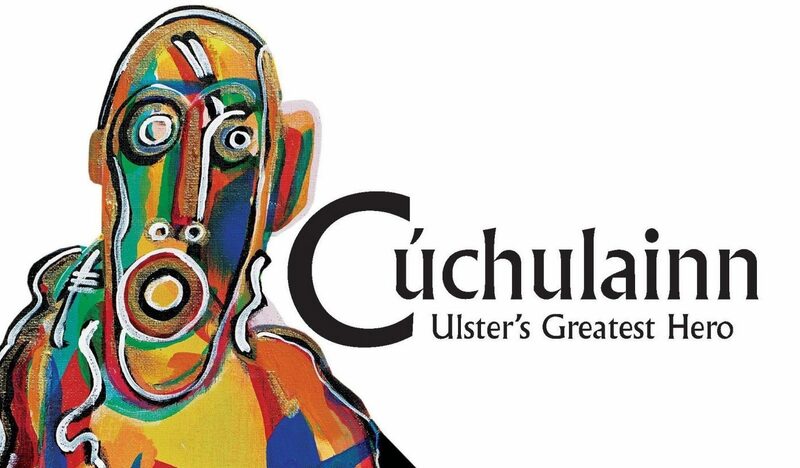 As part of the Lúnasa Festival, local author, Réamonn Ó Ciaráin will tell the story of the great warrior, Cúchulainn and other mythological stories from his book, ‘CúChulainn: Ulster’s Greatest Hero’, on Wednesday 8 August at 6.45pm in Crossmaglen Community Centre. Cúchulainn is one of the most famous Irish mythological heroes. He appears in the stories of the Ulster Cycle and Scottish and Manx folklore, but how much of the story of his life do you know or remember? Come and learn what essential wisdom can be gleaned from our shared mythology. Reamonn Ó Ciaráin’s first told the stories of Cúchulainn in Irish in his book, ‘Laoch na Laochra’. The book was artworked by Dara Vallely and published by national organisation, Gale Linn in 2015 with support from the Ultach Trust. 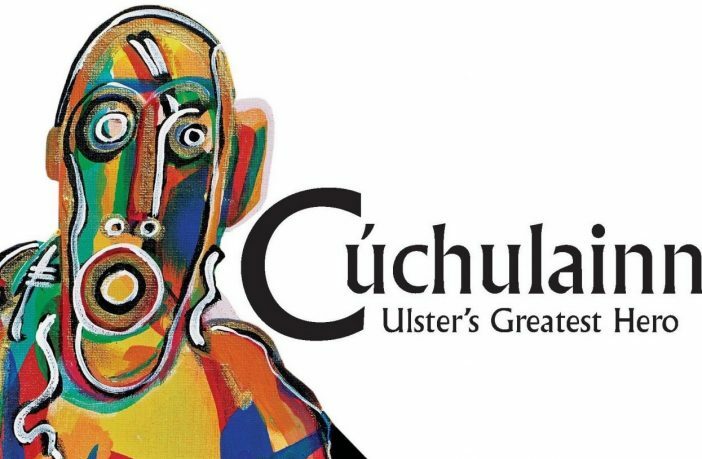 The stories are now retold in English in ‘Cúchulainn: Ulster’s Greatest Hero’, recently published by Gael Linn. 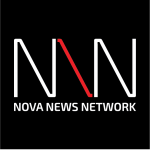 Réamonn will have signed copies of the book for sale on the night. Booking is essential and can be booked online or at Crossmaglen Community Centre, O’Fiaich Square, 028 3082 8590. The Ring of Gullion Lúnasa Festival will be run throughout the month of August. Events will range from small drop-in craft workshops to major weekend-long celebrations. Visitors will be able to take part in hiking, geology, history and art. To find out more, visit here.